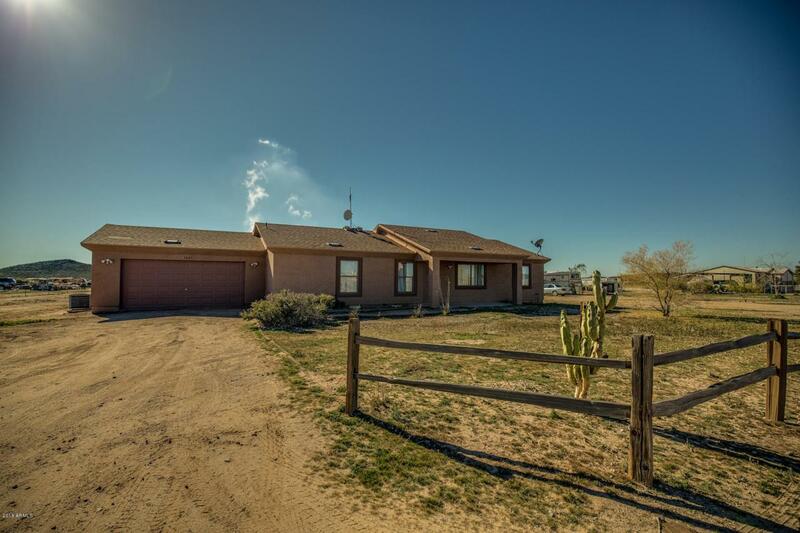 Awesome 3 bedroom, 2 bath home with bright open floor-plan and just freshly painted on just over an acre with 2 car garage! 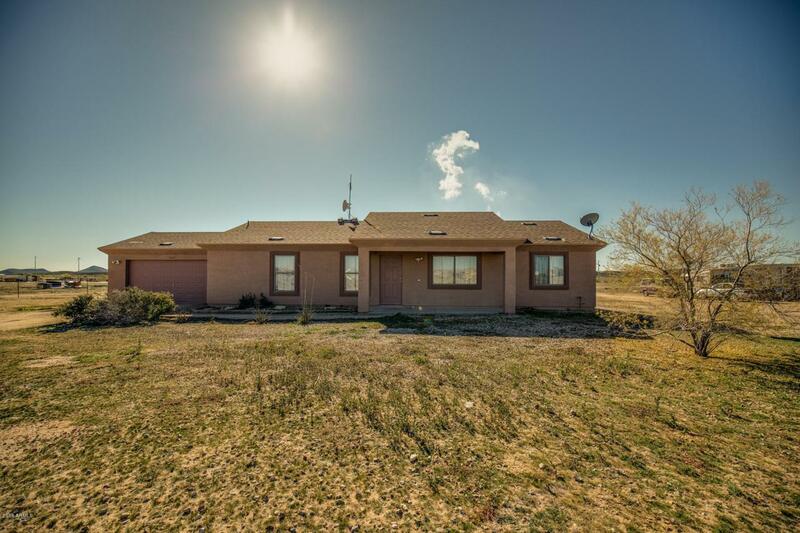 This home will check all the boxes, great kitchen with lots of counter-top space, awesome walk-in pantry, includes all appliances and dining-room right off of kitchen. Lots of storage through-out home. 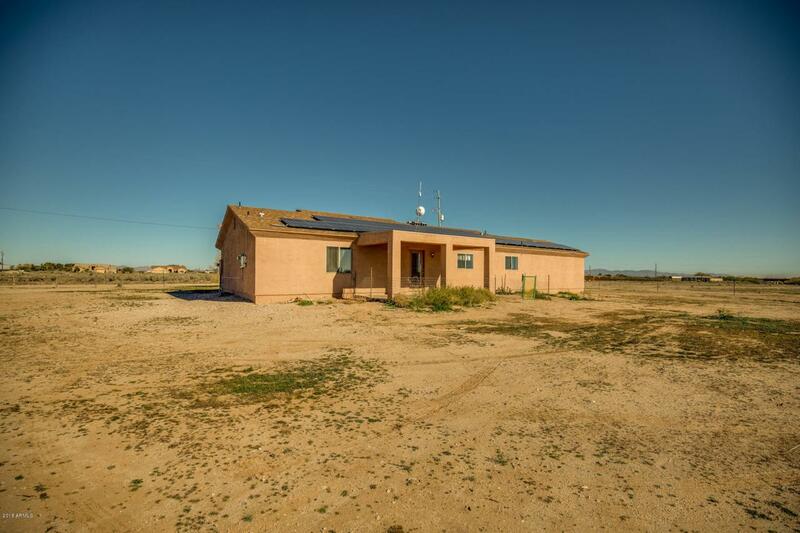 Home does include solar that is leased. 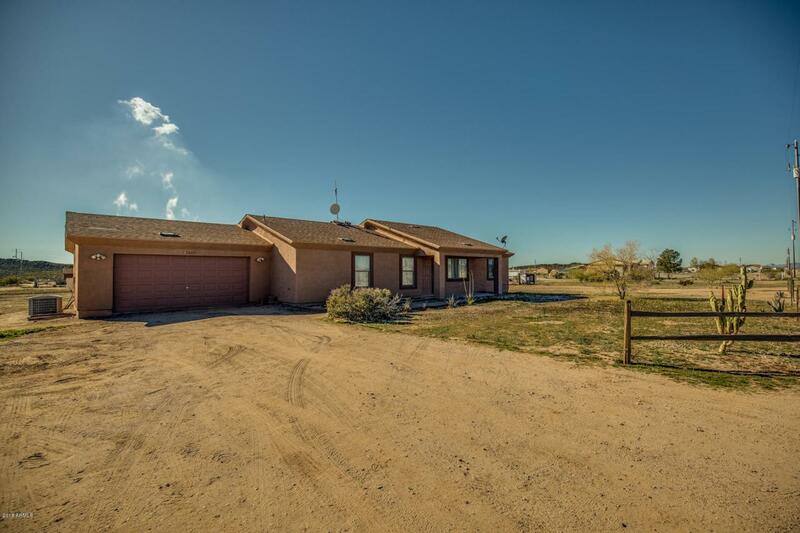 Land is flat and blank slate ready for your horse stalls, barn or just space for privacy and bonfires with family and friends. Cross Street Salome Highway And Wintersburg Rd.